Much of what I had seen in my village as a boy has disappeared over the years. The rural heritage gave way to modern conveniences so easily within these three decades. Even during my days in school we had children who grew up away from their roots and had no idea of the life in countryside. Now we can only imagine how ignorant this generation of children will be about our roots. Sometimes I wish we could preserve a village, freeze it in time, untouched by the forces of change, to be a standing history of our ancestors. But our hard past could hardly withstand the luxury of modern life. We have changed faster than we feared. Even yesterday is too far away. No village will agree to this idea. A few year down the line we won't be able to distinguish a Bhutanese home from a western home, we can't do it already in the urban homes. Soon our original heritage will become a piece of memory dying with the last generation or a few pages of some books written by foreign writers. I am going do a little something to leave behind what I have in my memory in a form of a School Museum in Bajothang. All thanks to my friend Ugyen Tshering for the inspiration. 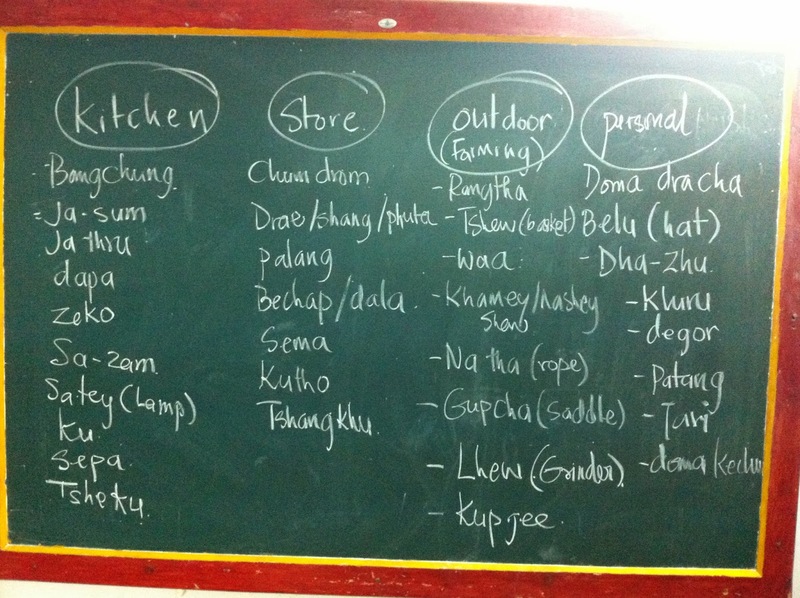 I have begun a new Club called 'School Museum Club' with 22 culturally rich children. We are going to create a house of rural history in our school. We have the perfect building in the center of the campus, which carries lots of history with it to house our idea. 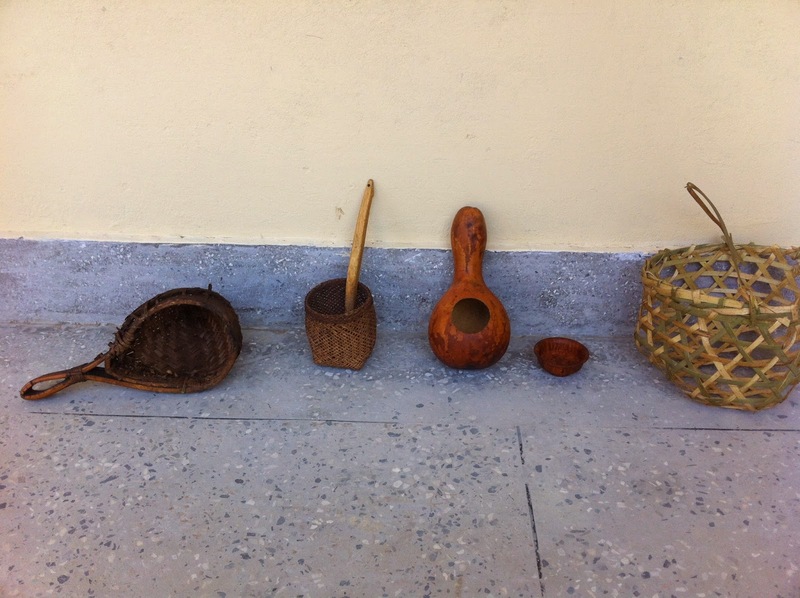 In few months we would have renovated the interior of the house to make it look like a typical village home and furnish it with the artifacts that we are collecting now. Our search for exhibits are devided into four categories- Kitchen, Store, Personal, and Outdoor. Four teams are on it. We are researching and creating picture catalogue of our target collection, but some excited children already came with some interesting items. I can already see it happening. I have called my mother to help me extend my list and to gather old stuffs from my village. She is already on it just like some parents of my club members. The whole project will be executed with no fund at all. There are few things that might cost money in doing this, rest will be about passion. The house makeover might cost few thousands, for which I have word from a friend. If you wish to support us please donate old artifacts. I will tell you when everything is done, then bring your children over to show them our rural heritage. Good Initiative, liked the idea and the project. keep on inspiring people! doing great.... hats off!